.. 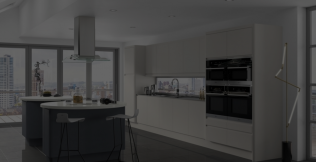 Inspired by you, this kitchen range is designed to cater for all tastes, habits and desires. 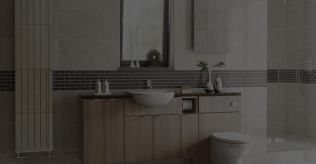 ..Stylish and practical bathroom furniture to bring pleasure to all the senses. "I would like to say a big thank you to all at Kitchen & bathroom store for giving us a new Kitchen and Bathroom. From their initial visit both Martyn and Katie listened to our needs right down to the colour scheme and the resulting design package was excellent." 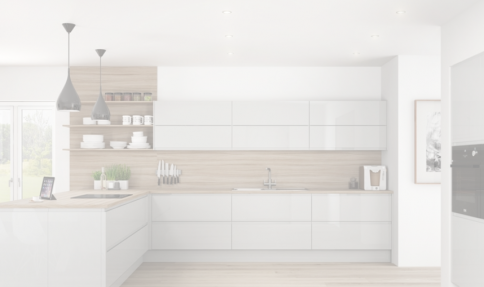 Come and Visit The Kitchen & Bathroom Store Colchester..
Our family run business is built on customer satisfaction and offers a comprehensive design, full installation and complete after sales service. 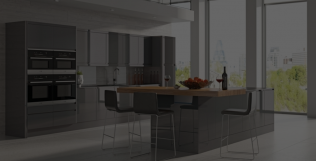 We have a large selection of Kitchen &Bathroom products to choose from.Visit our extensive showroom in Colchester or call us directly to book a no obligation appointment on..
"Thank you to the Kitchen and Bathroom Store for the superb transformation they gave to our kitchen and bathroom. We had an excellent and efficient service from start to finish."